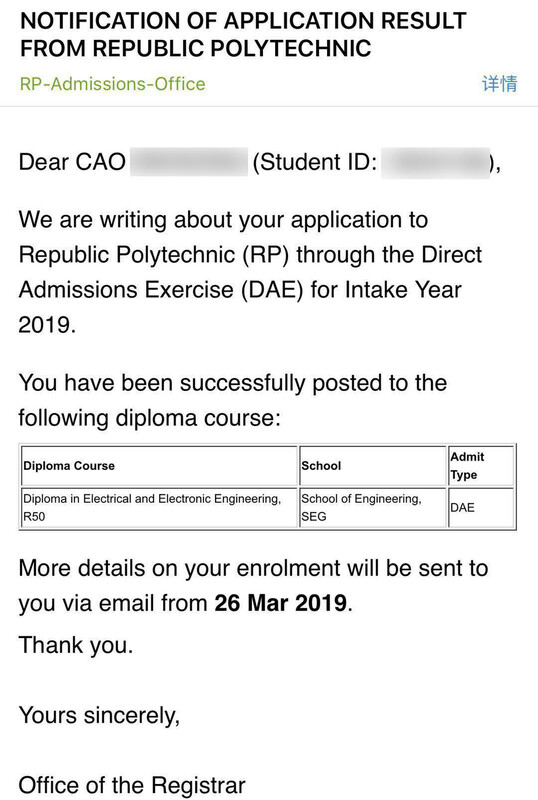 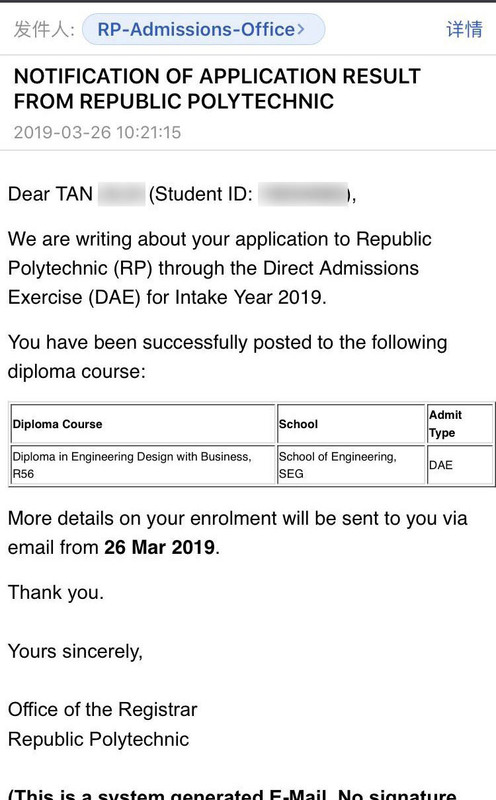 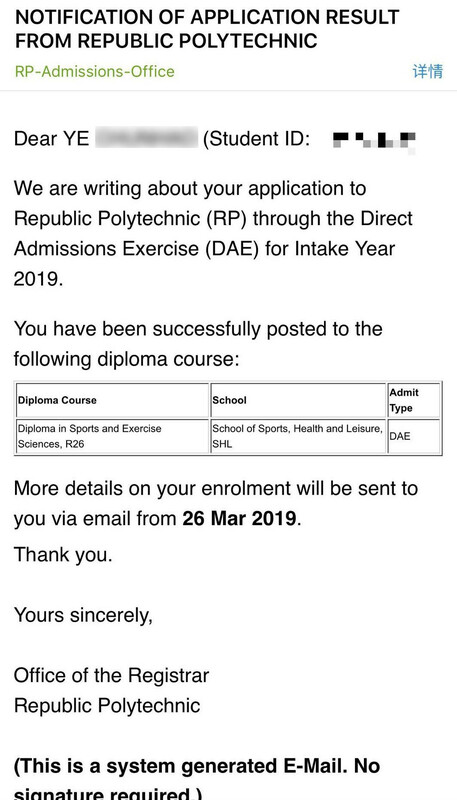 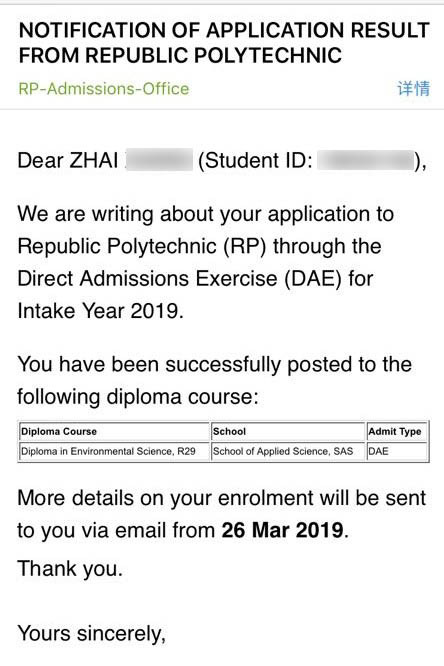 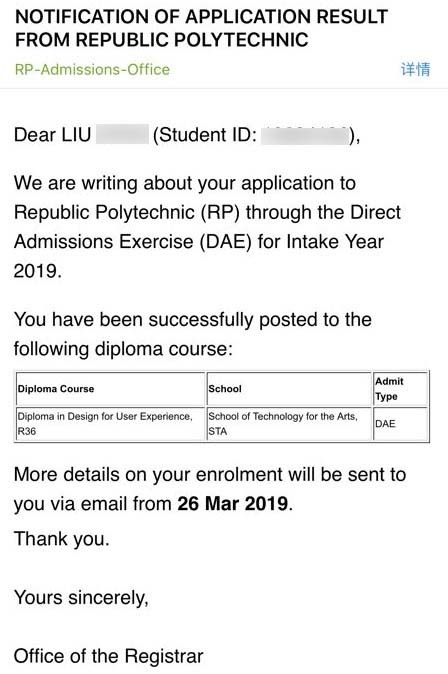 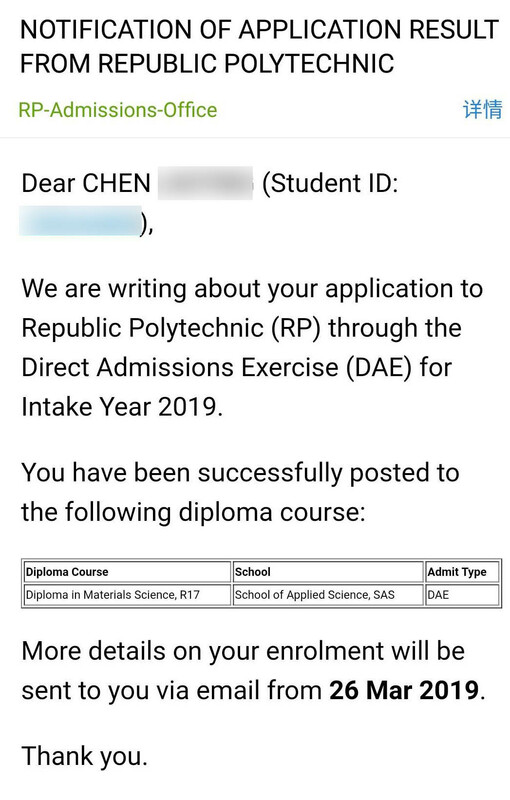 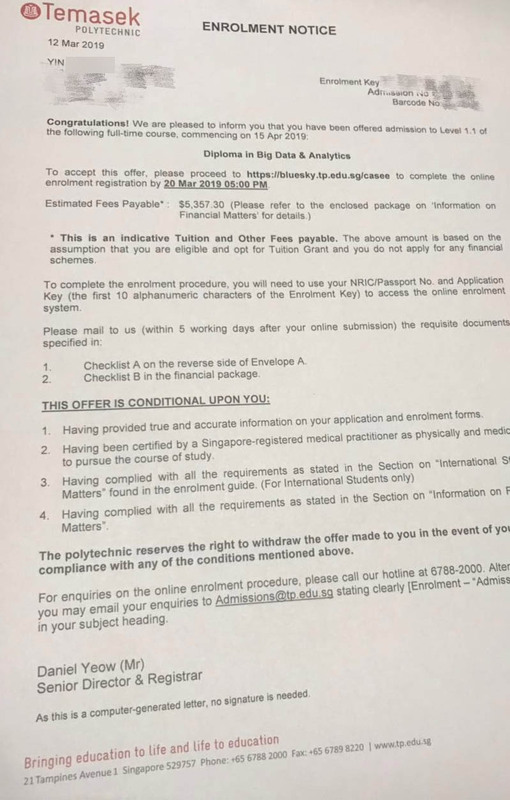 Home | GCE O-Level Students Hit Remarkable Record in 2019; 60 Offers of Admission to Polytechnics in Singapore! 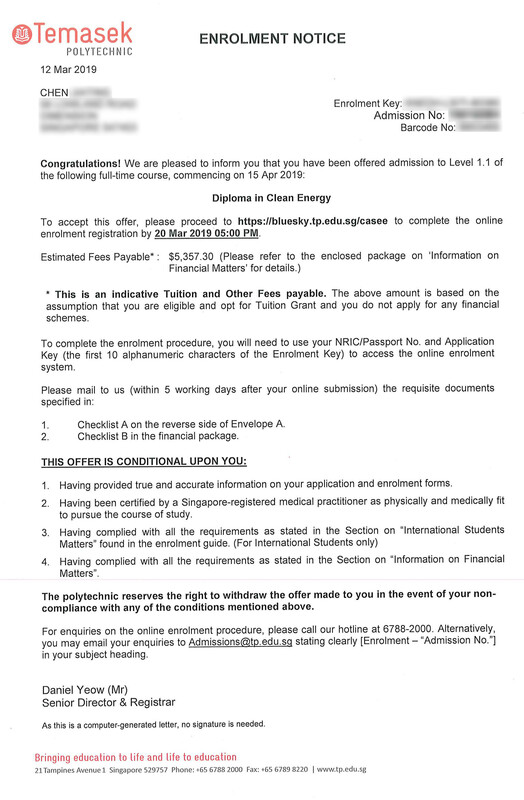 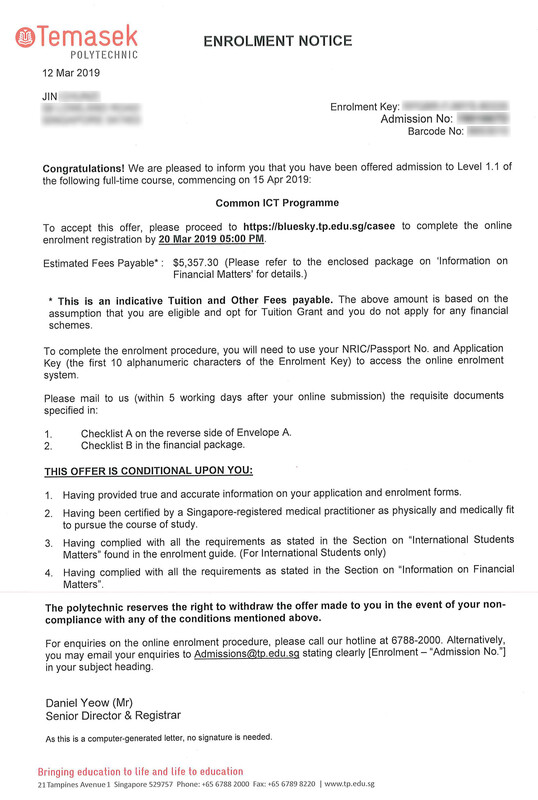 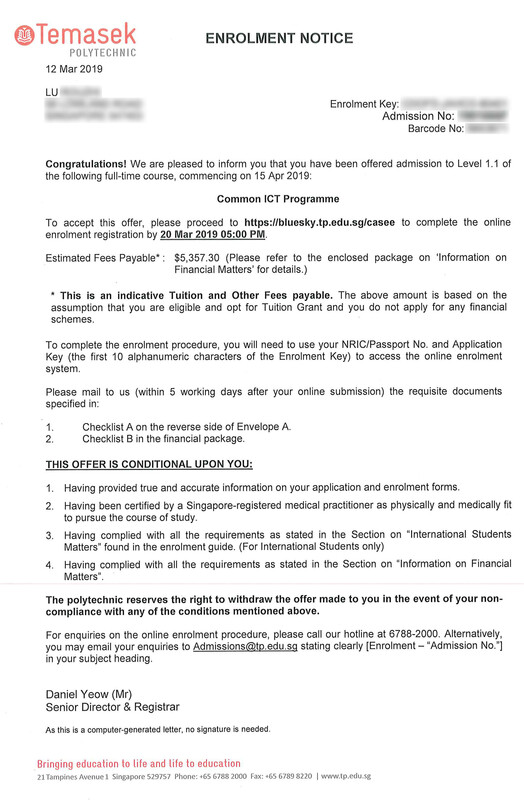 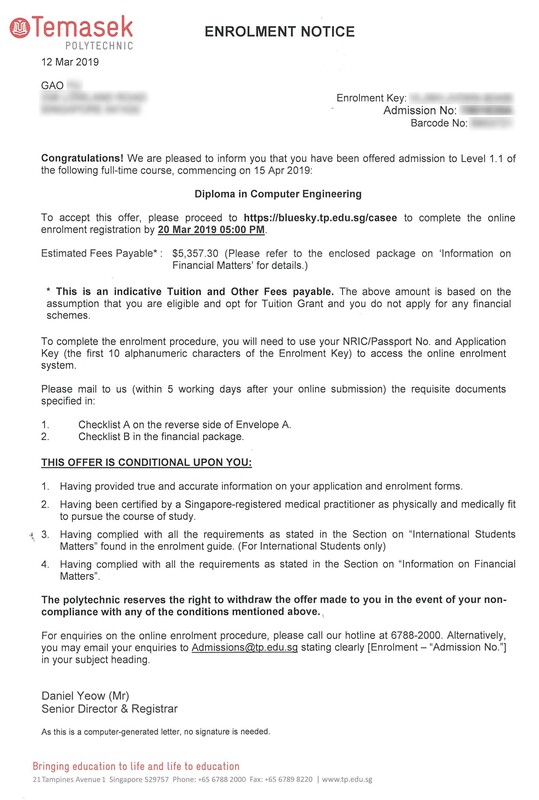 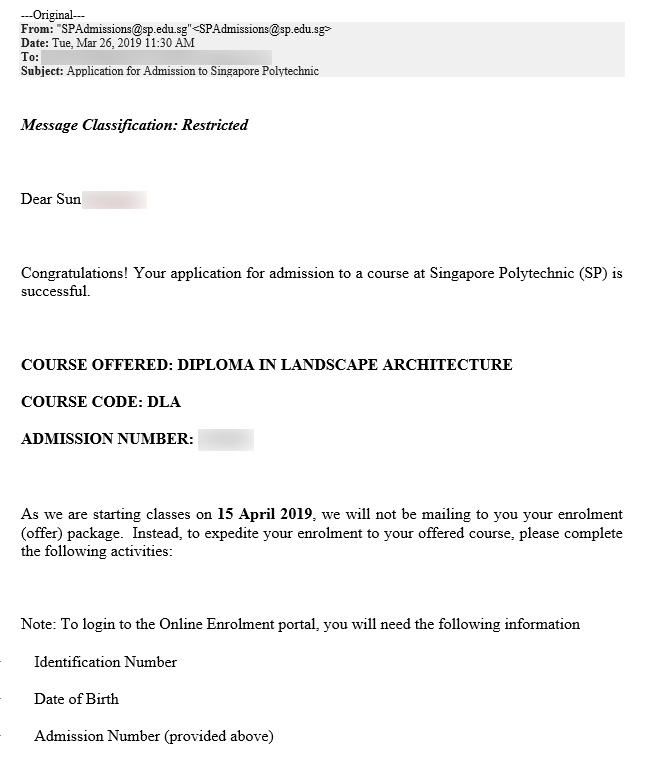 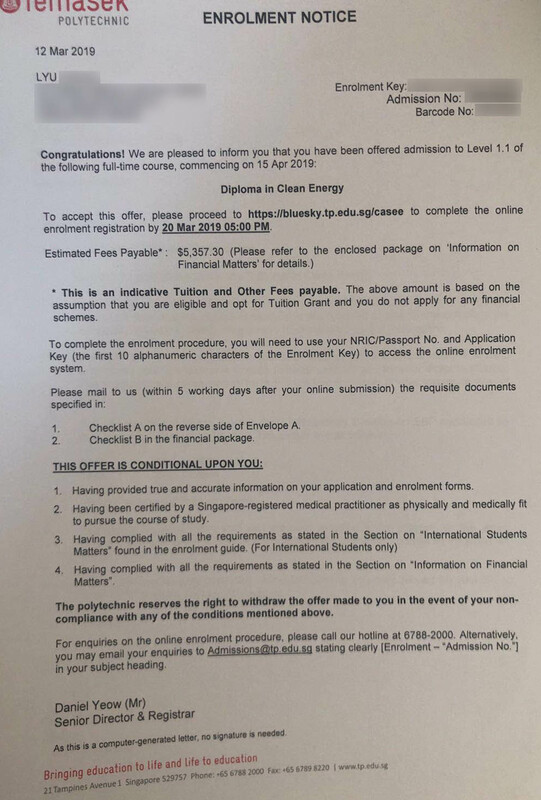 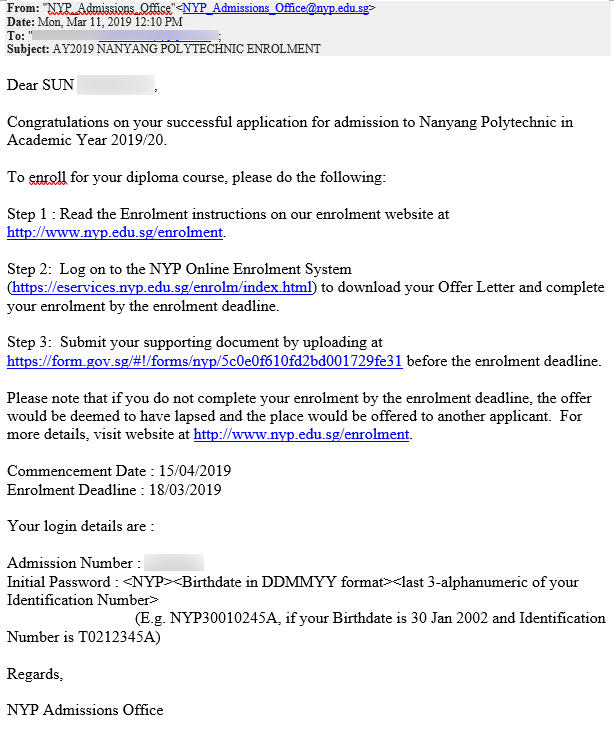 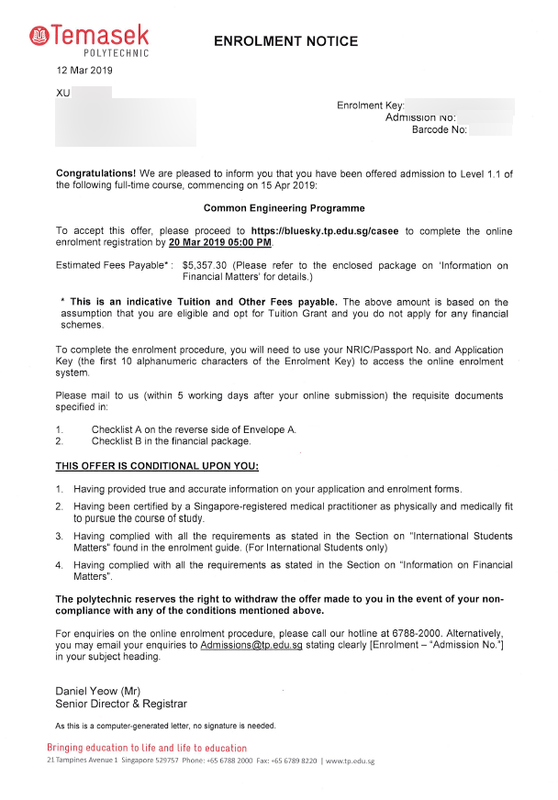 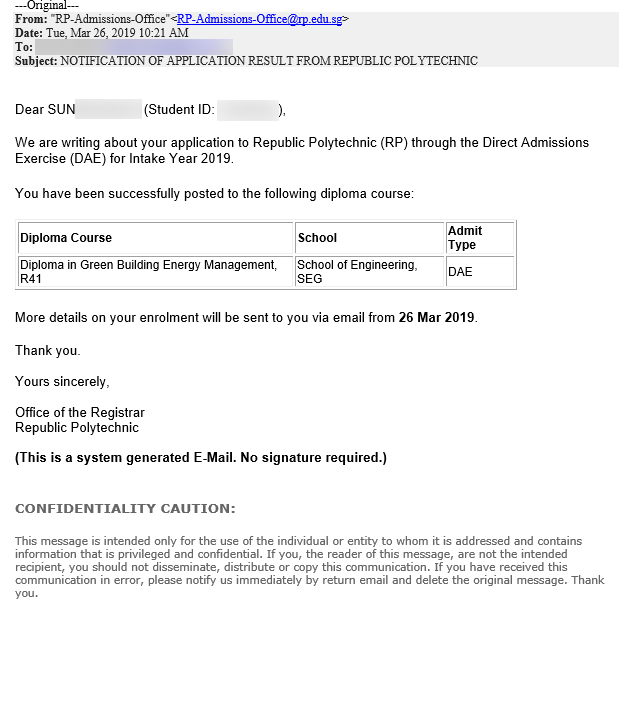 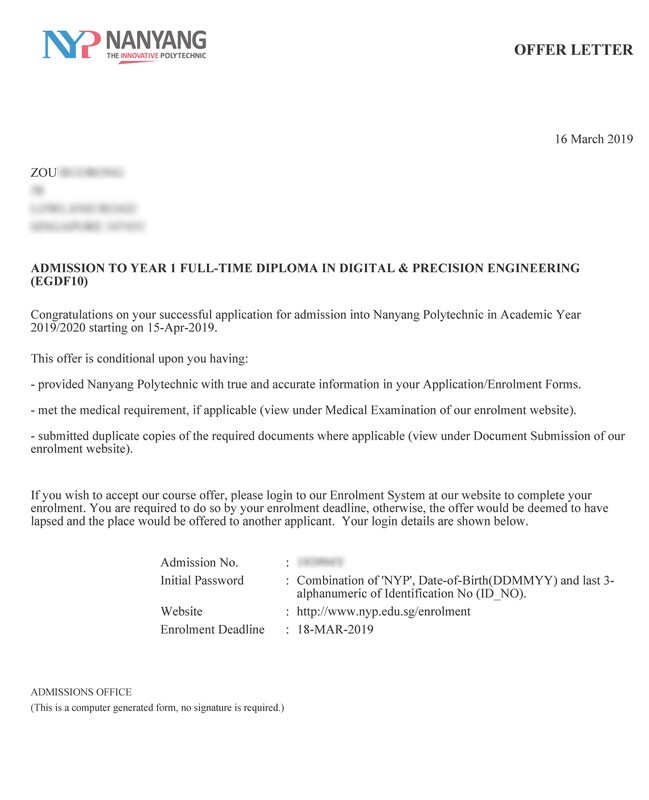 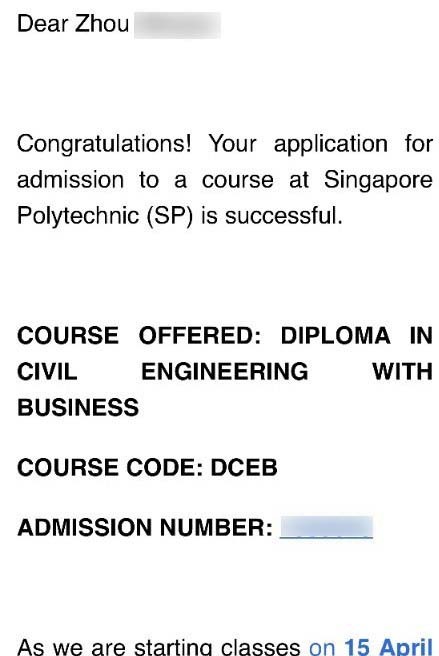 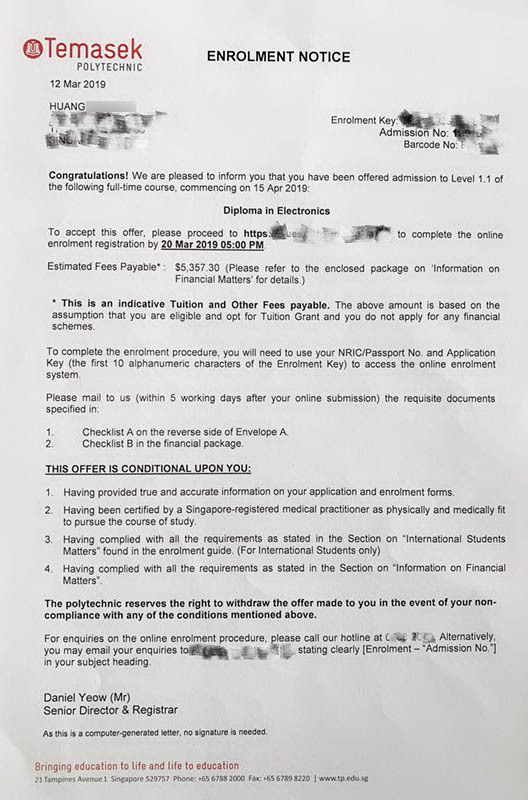 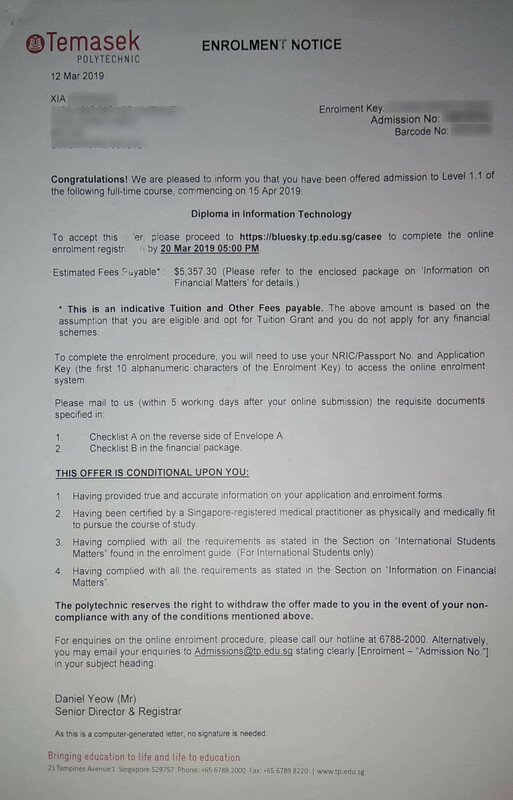 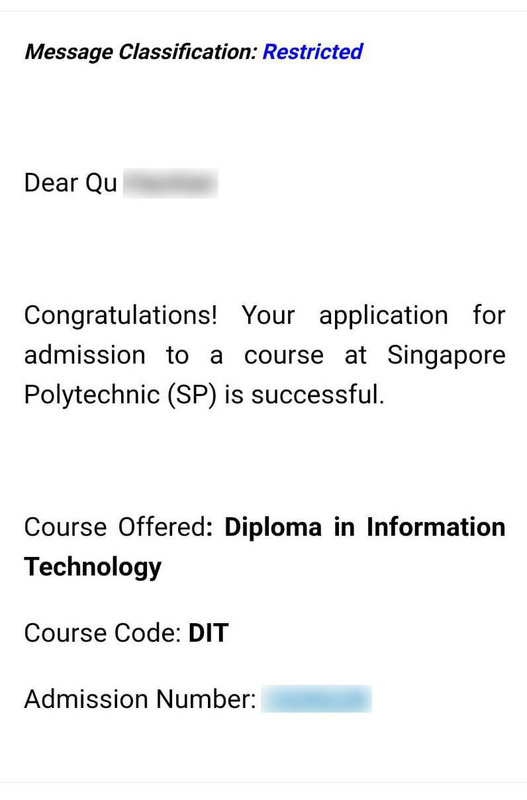 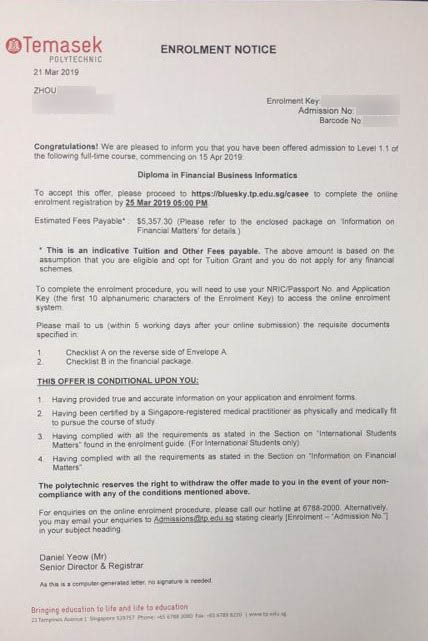 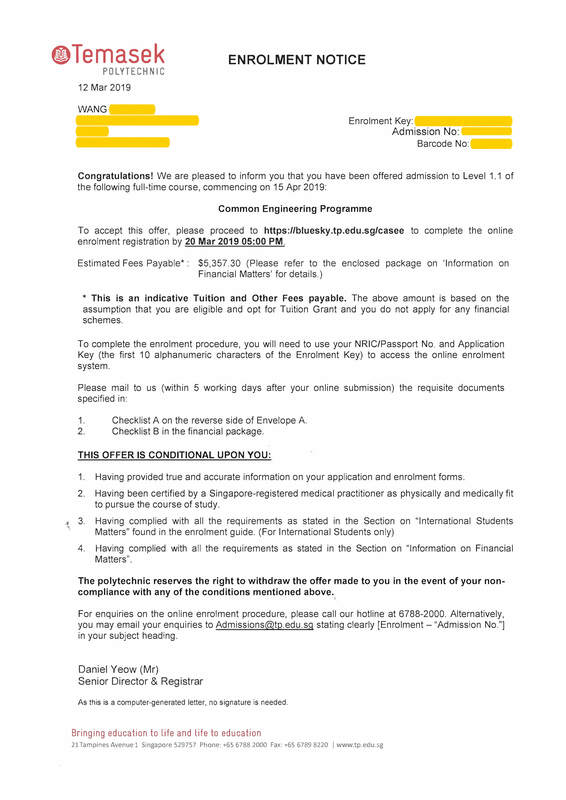 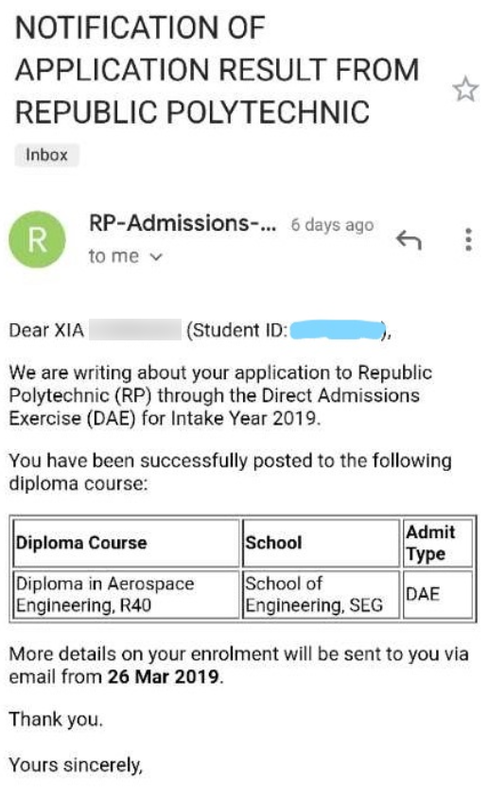 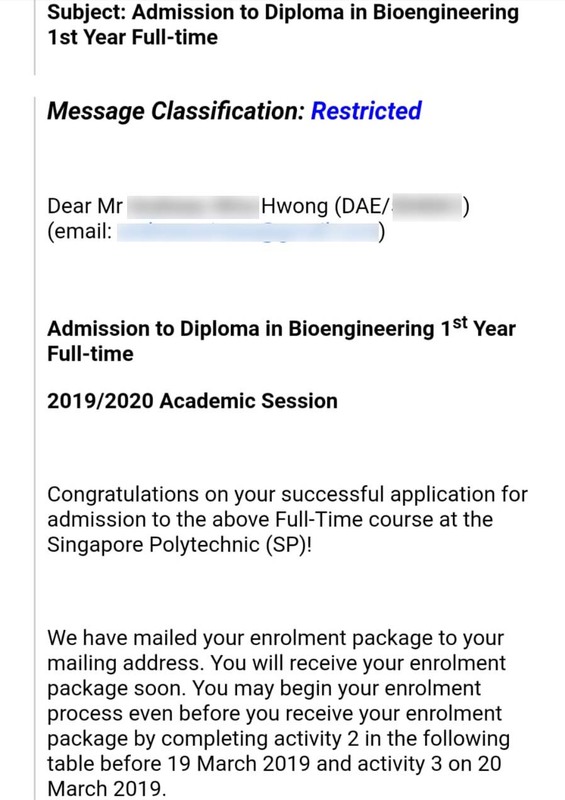 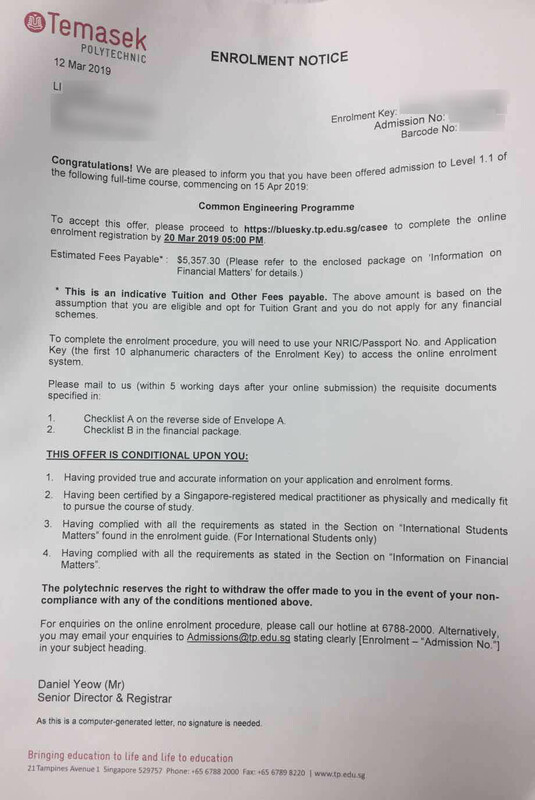 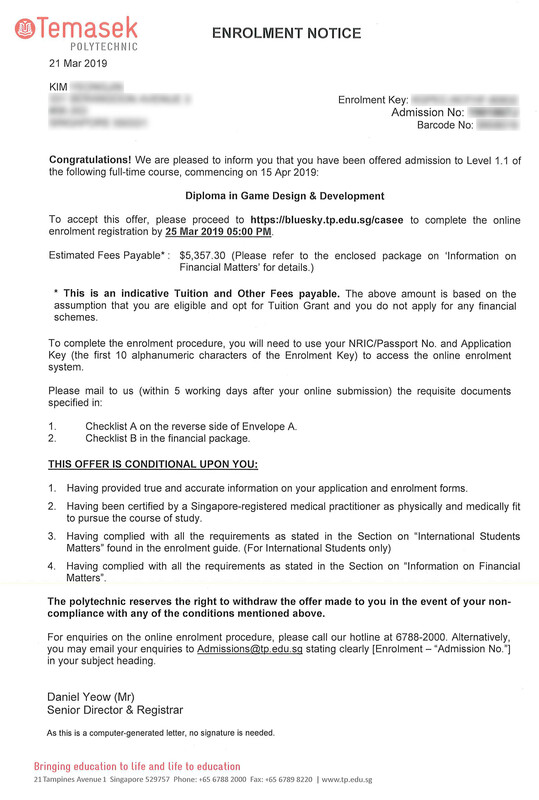 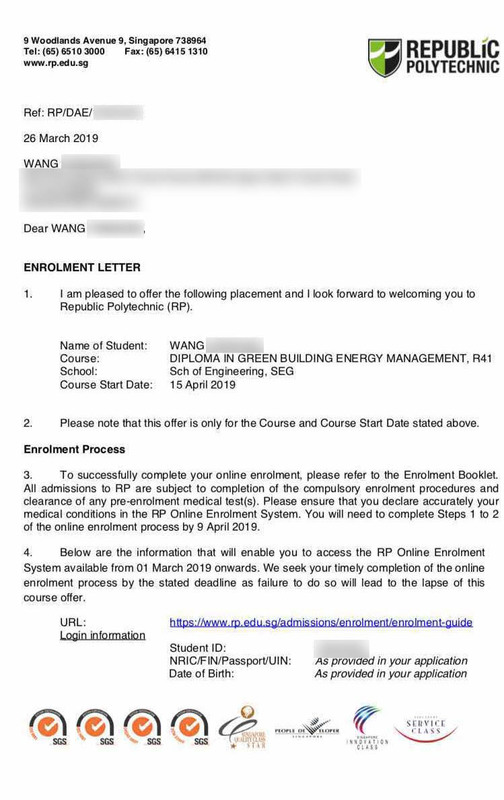 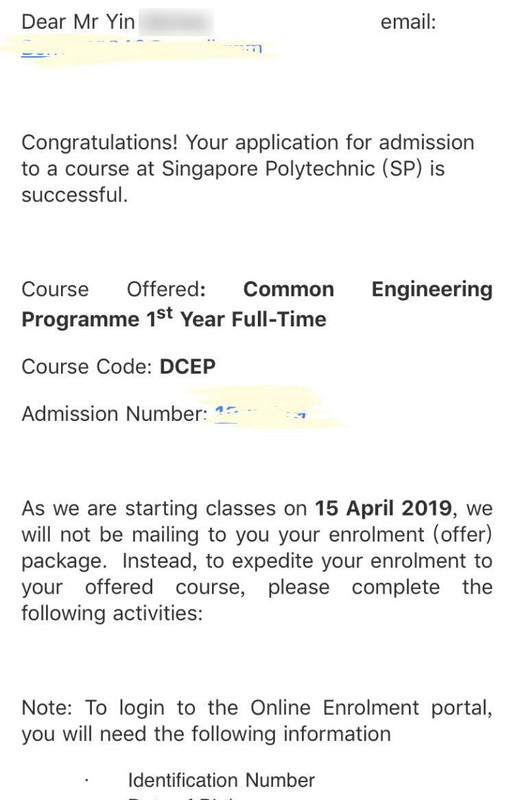 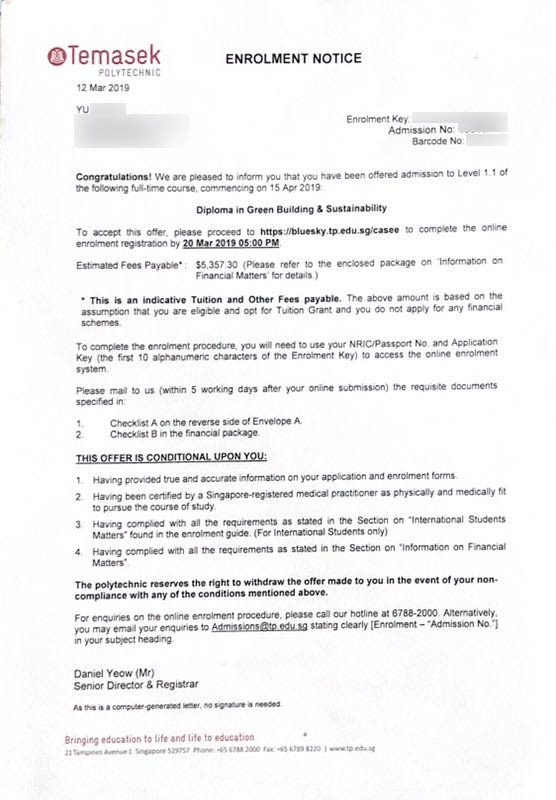 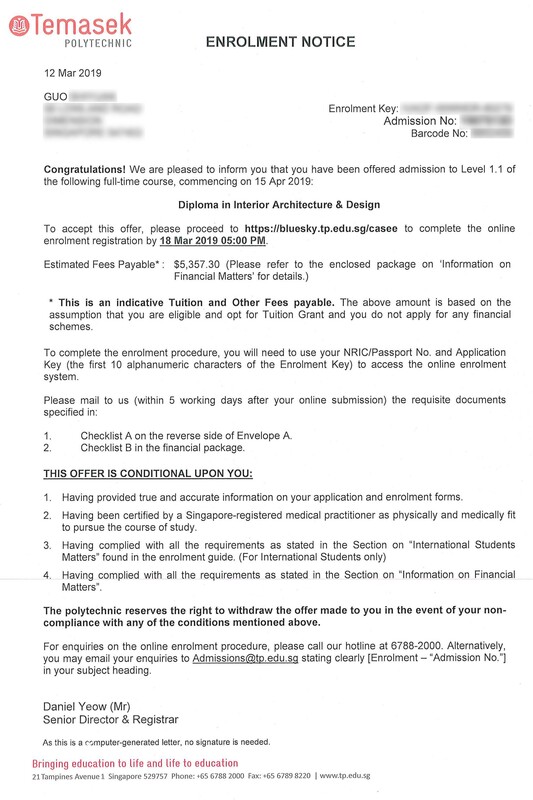 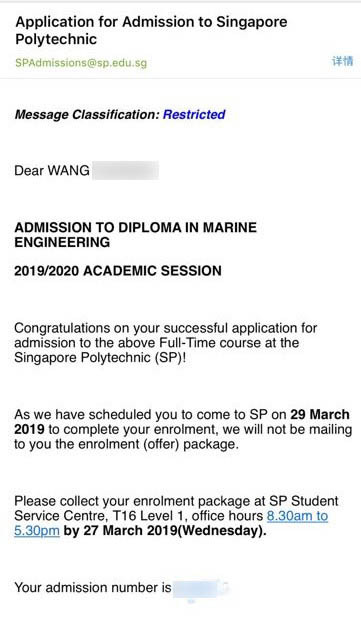 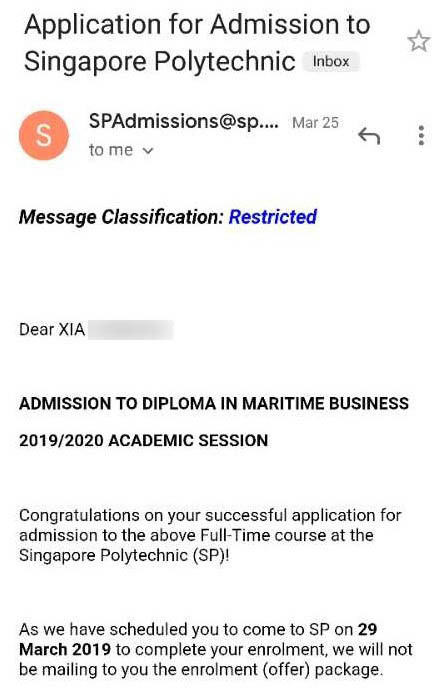 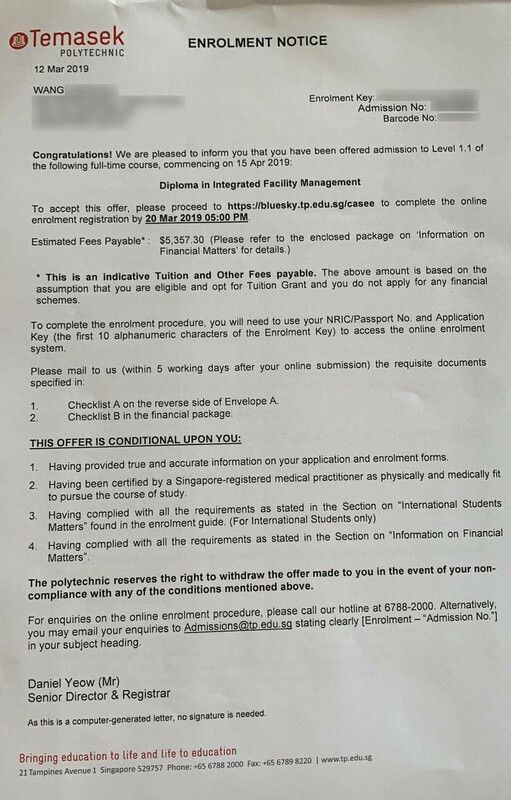 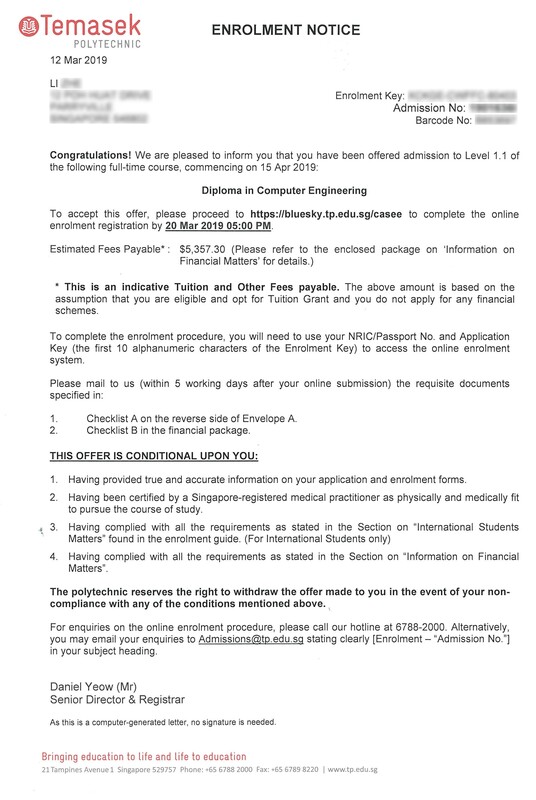 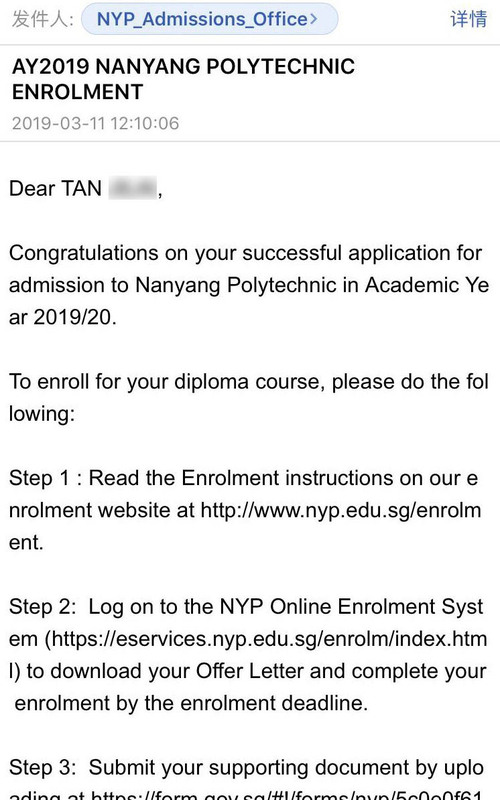 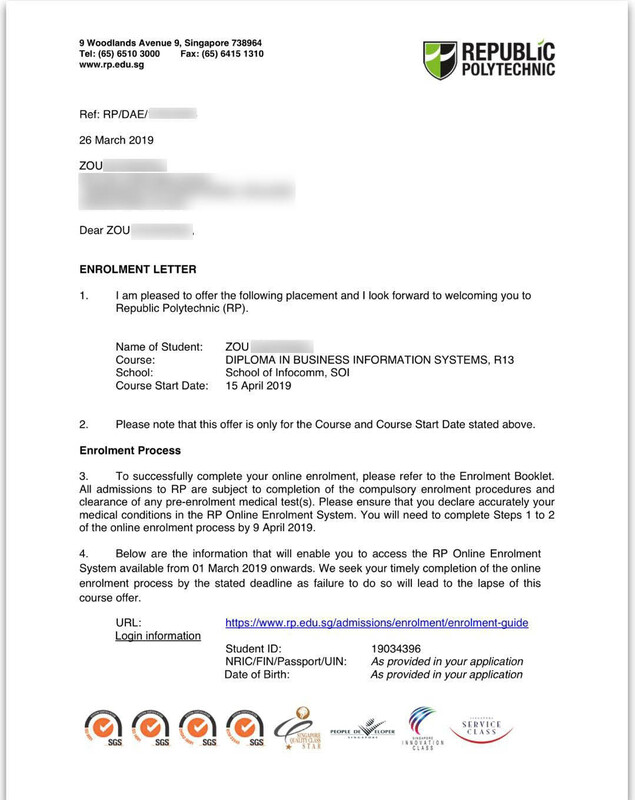 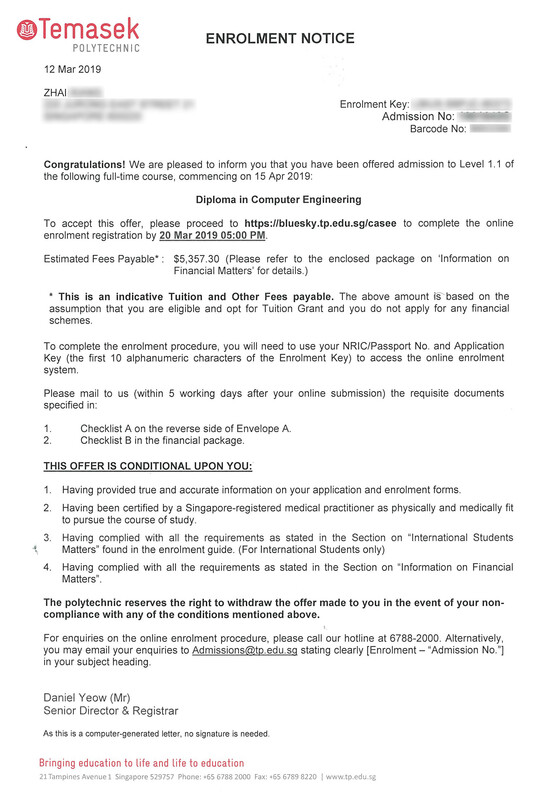 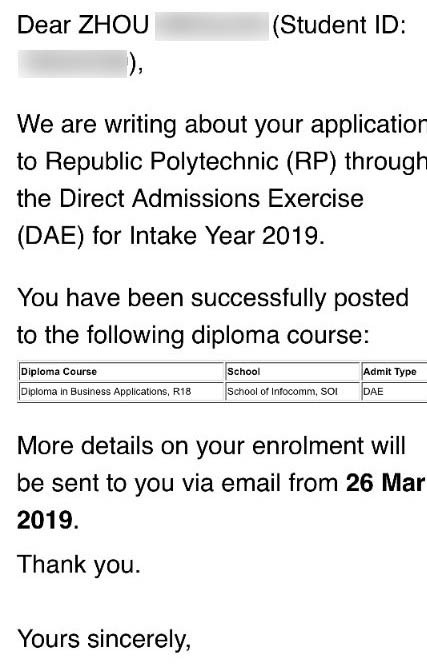 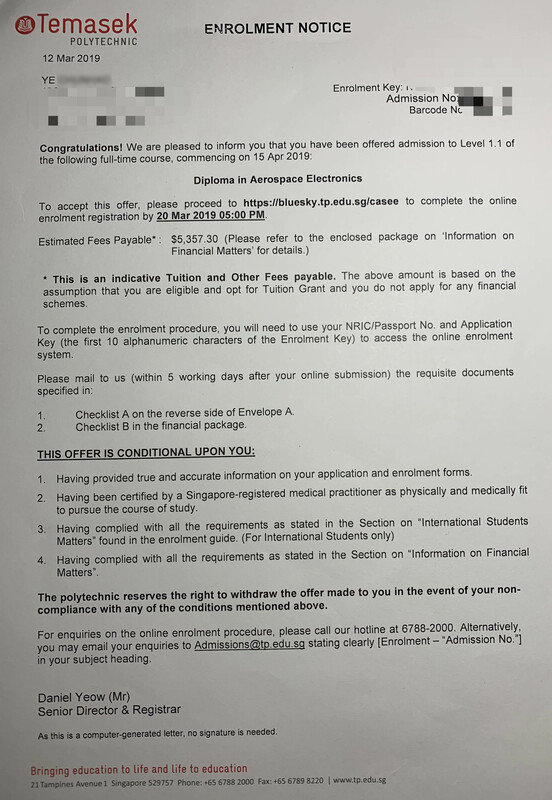 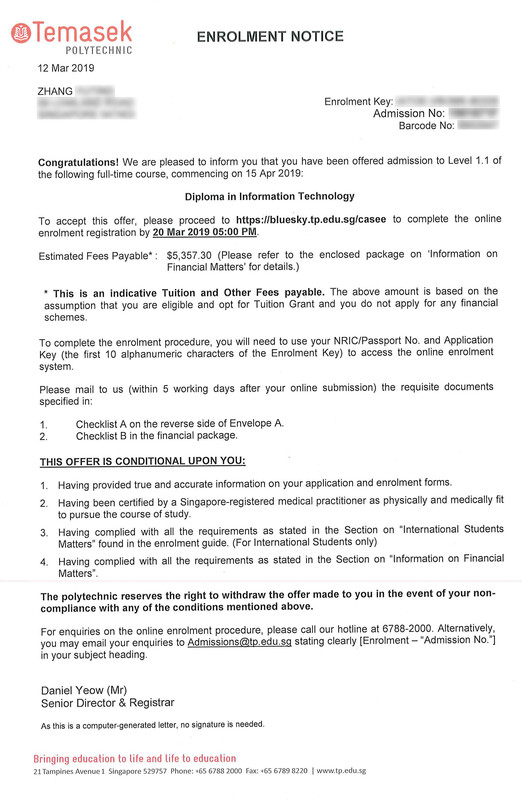 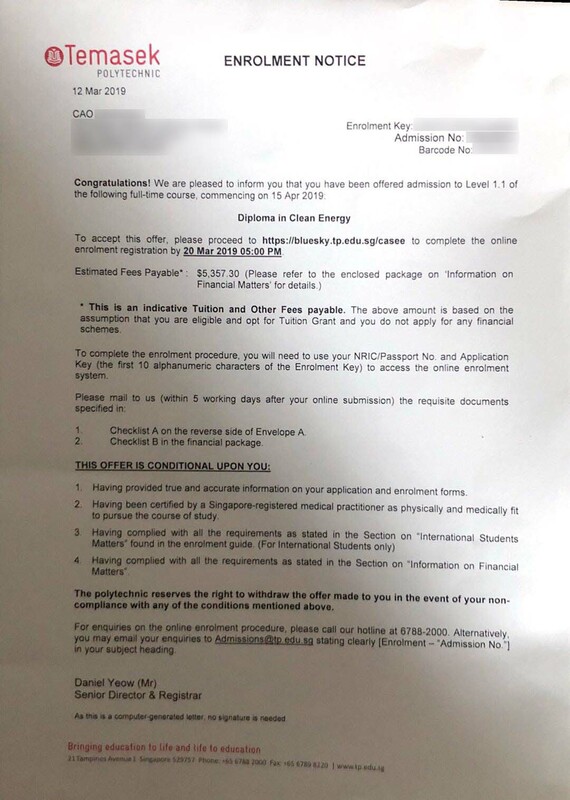 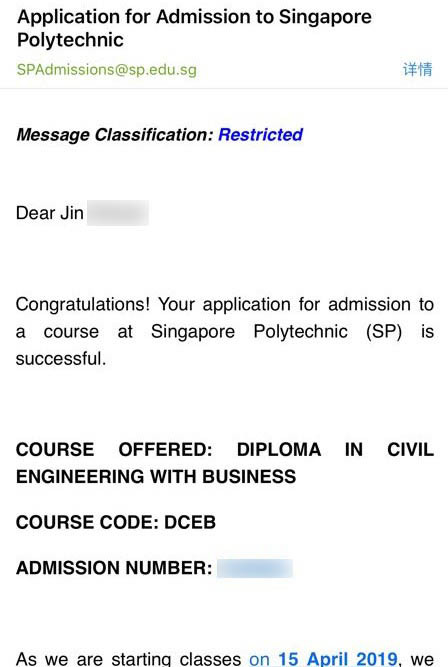 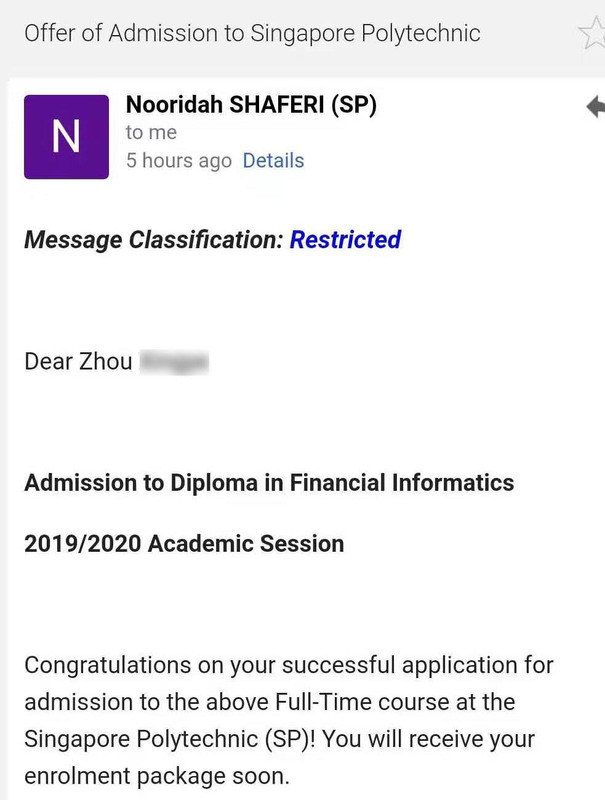 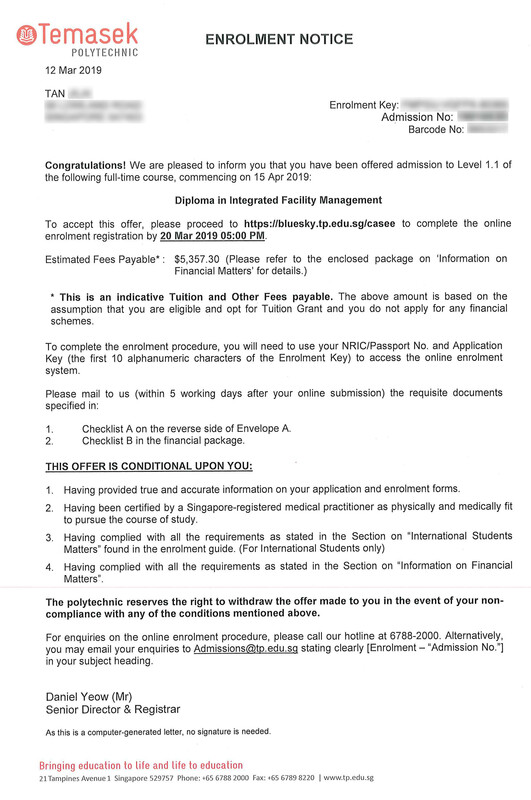 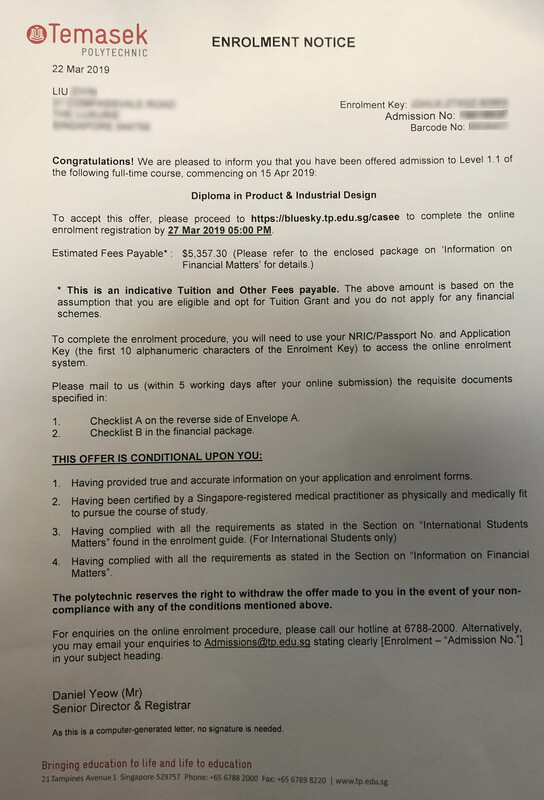 GCE O-Level Students Hit Remarkable Record in 2019; 60 Offers of Admission to Polytechnics in Singapore! 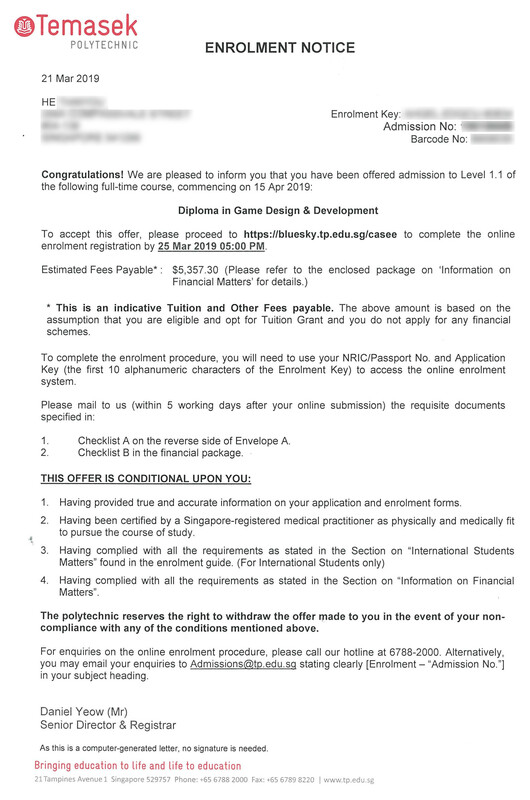 This year, DIMENSIONS has produced a record-breaking number of outstanding students once again! 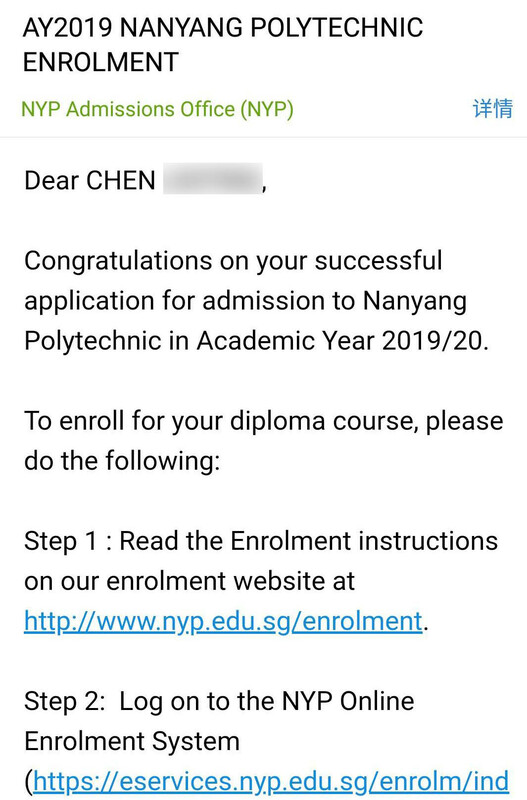 Our heartiest congratulations to the 2018 cohort of GCE O-Level students for gaining entry to their dream local polytechnics! 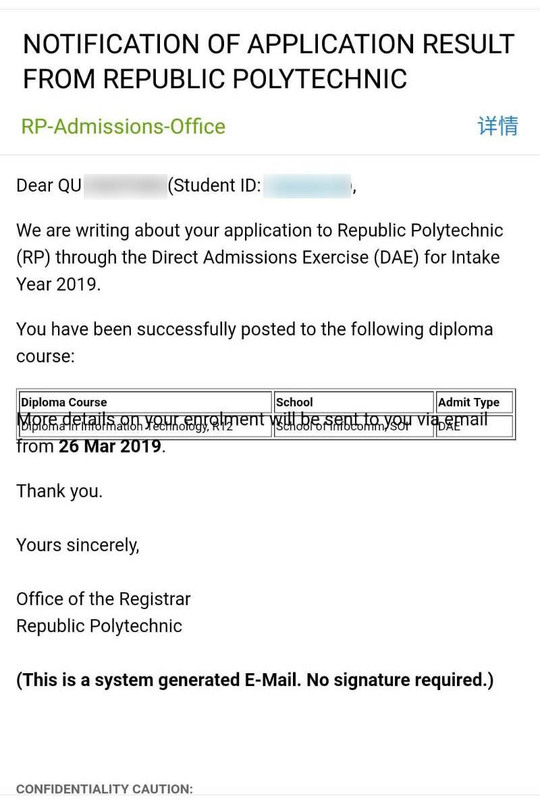 Through an effective blend of rigorous curriculum and quality sessions delivered by our highly experienced and professionally qualified lecturers, students have transcended each barrier and leaped over every hurdle to reach yet another significant and impressive milestone in their educational journey. 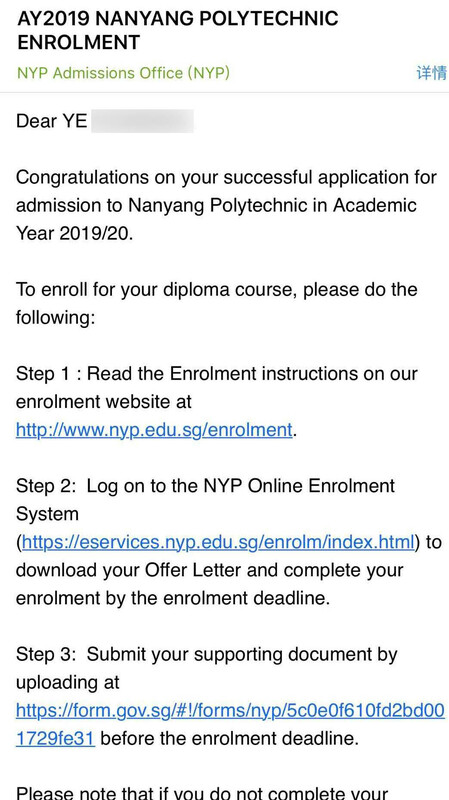 With their acquired knowledge and skills, we are confident that they will be well prepared to excel in their chosen niche of study in the years ahead. 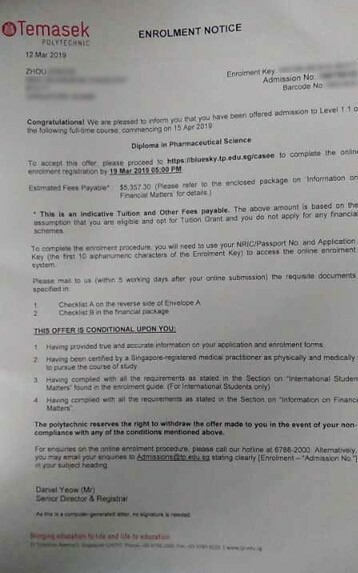 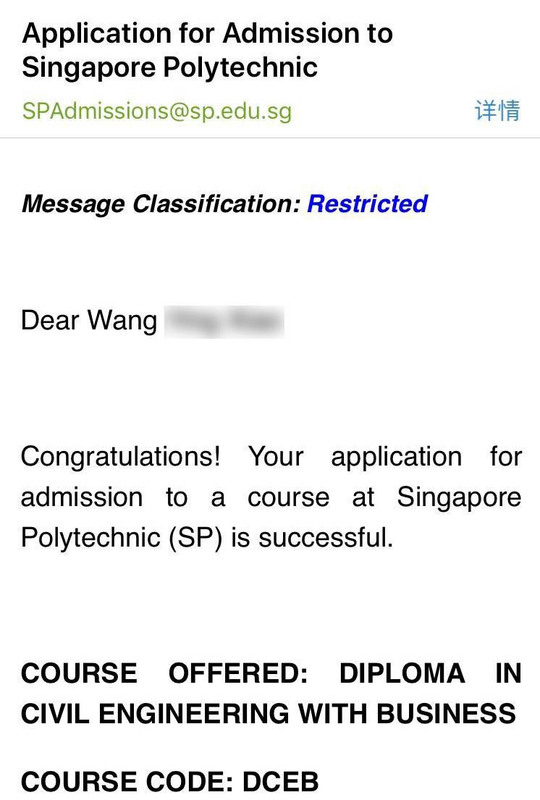 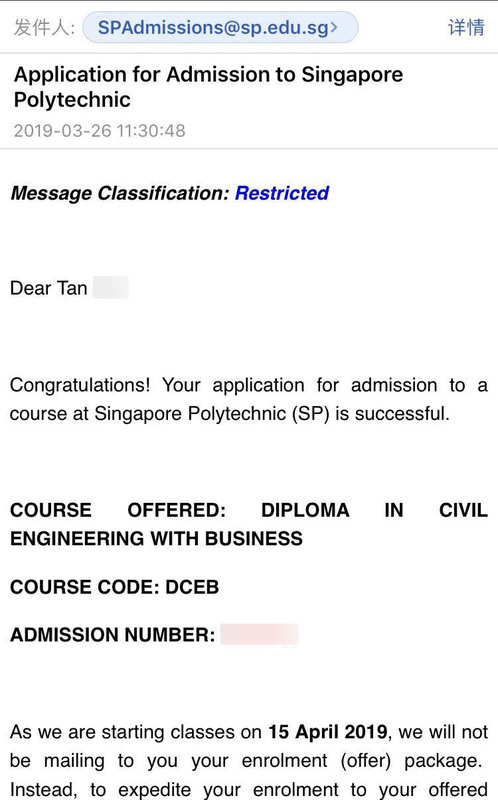 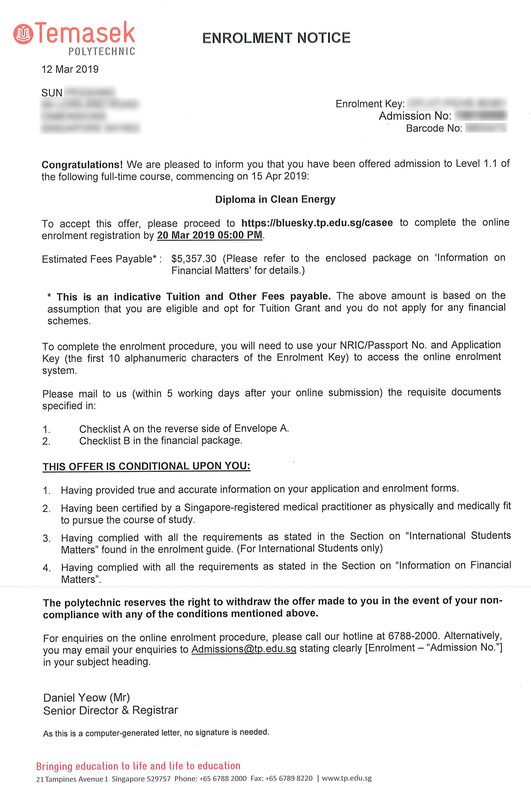 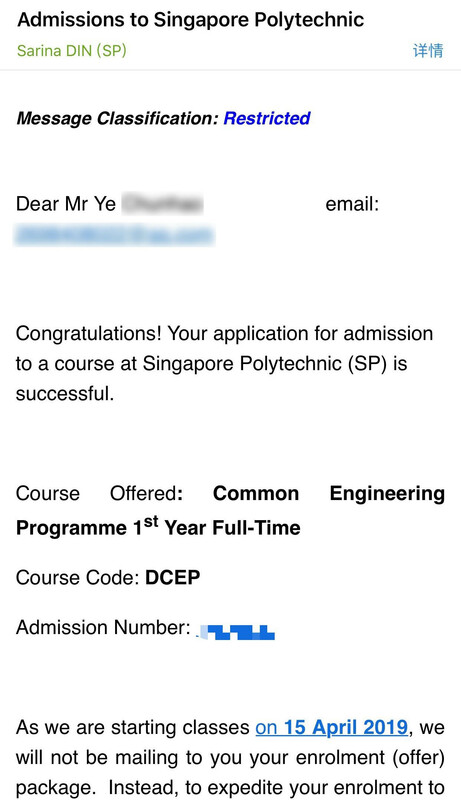 Once again, a massive well done to the following students for receiving offers from the top polytechnics in Singapore! 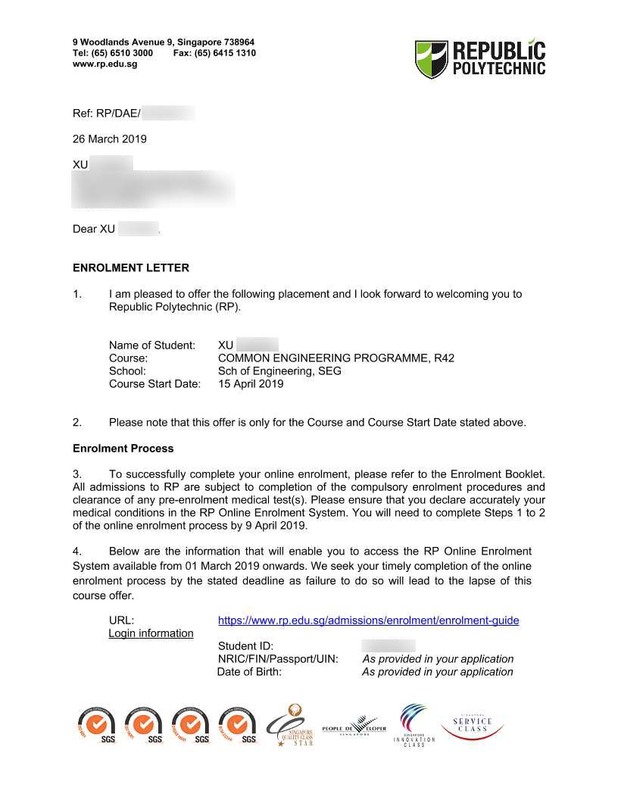 GCE O-LevelFind out more about our Singapore-Cambridge General Certificate of Education (Ordinary Level)(GCE O-Level) Programe!